Many families have placed their trust in Laurel Funeral Home and now we are dedicated to serving the entire family. As animal lovers ourselves, we realize pets are important family members too. Pets are unconditionally loyal companions that profoundly touch our lives. Because pets bring us immeasurable happiness, love and joy, it can be devastating to lose such an adored friend. We understand the overwhelming sorrow that results from the death of a loved one and the death of a family pet. That's why we were the first funeral home in our area to offer families pet cremations to help you say goodbye to your pet in a loving and dignified manner. In addition, we also have the availability of a beautiful selection of pet urns and memorial products for your pet. 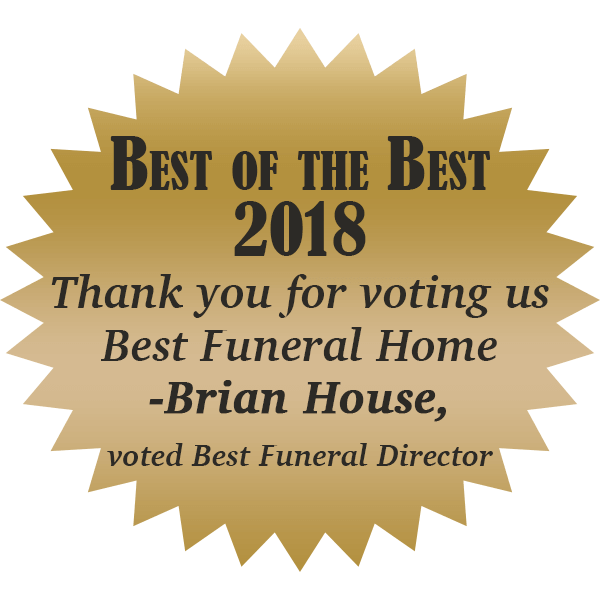 At Laurel Funeral Home we came to realize that families got a sense of peace by being able to revisit their loved ones obituaries on our web site for years after the funeral service was over. That is why we established the pet memorials page, so people can have that same sense of peace by being able to view a memorial for a dearly missed pet. To get your beloved deceased pet listed on this page simply email what you want the memorial to say and attach a picture of your pet in jpg format and send to laurelfh@hotmail.com or call our office at (606) 523-9300 for further assistance. This service is provided free of charge by your friends at Laurel Funeral Home.